Chinatown is one of those special places in Singapore. It’s semi-gentrified, still slightly old-school, but surrounded by modern developments because it’s very close to the Raffles Place and Downtown Core area. Day or night, Chinatown pulses with bustle and is packed with unique finds and great amenities. This neighbourhood is perfect for the new age urban professional, with some great property finds. Let’s dive into Chinatown and see what it offers! Unlike many other Chinatowns in the world, Singapore’s iteration is placed almost right next to the CBD. Chinatown’s roots in the nation’s commerce have a part to play in it, and this gives residents a natural advantage in terms of location. To put this in context: Chinatown is a 10-minute walk to Raffles Place or Tanjong Pagar, so the location is extremely central. 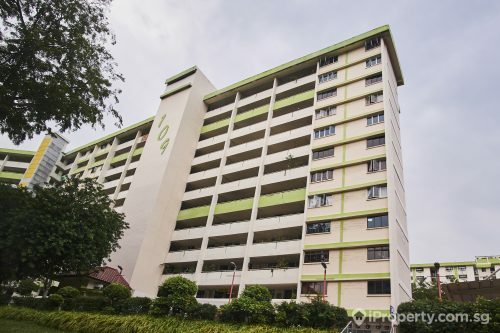 A small, but a prominent set of old HDB blocks stand fast in Chinatown, and while some of the blocks are showing their age, the location and price are both compelling. Some of the rare units on sale are on Smith Street. A 3-room, 646 sq ft unit in the area would cost around $428,000 or $662psf. 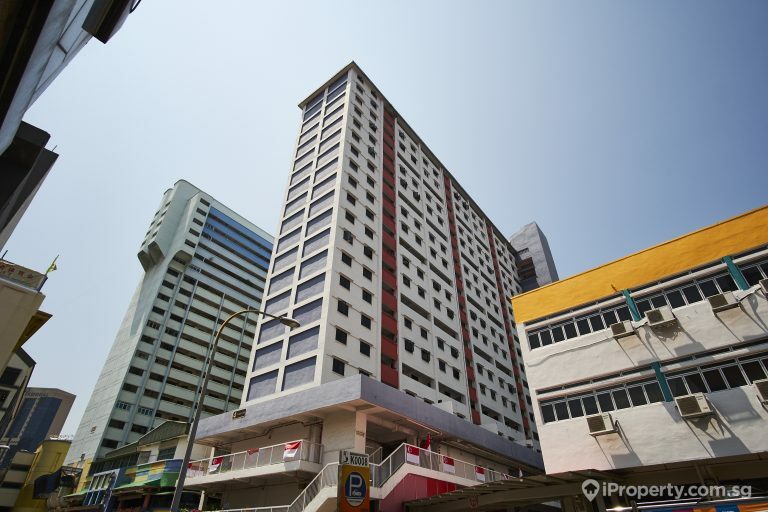 Further up along Upper Cross Street and just a stone’s throw away from Raffles Place, a 3-room, 645 sq ft unit would cost around $500,000, or $774psf. These units are definitely cheaper than almost all of the private housing in District 1, but buyers must remember that these are older units with shorter terms left on their 99 year lease period, so do your due diligence before going in. Rentals in Chinatown are a similar story here. It’s much cheaper than many of the private condos in the area, and the sizes are comparable. New Market Road has units offering up a $3 – $4psf prices, putting 550 sq ft units in the $2000 range. On Upper Cross Street, 3 room units are going at $2300, or $3.56psf for a 645 sq ft unit. Not a bad deal if you’re looking to stay within walking distance to the CBD. Take, for instance, the Landmark Tower. This 99-year leasehold condo was completed in 1985, and its 139 units are rarely on sale. But the few units that are on sale, are asking for high psf prices. One of the few 3 room, 1399 sq ft units has an asking of $1.8 million, which breaks down to a hefty $1343psf pricing. 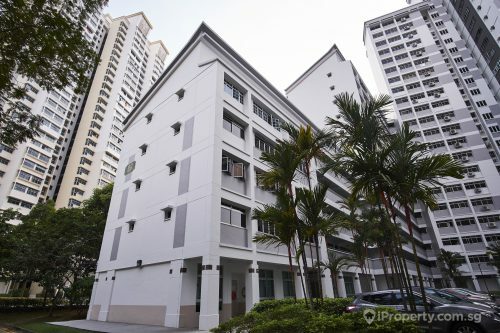 130 Cantonment Road’s The Beacon is newer and even pricier. This 124 unit condo but in 2008 has multiple units on sale, with some units like a 1109 sq ft 2 bedder going for $1.636 million, or $1475psf. Rentals at Landmark Tower are actually reasonable when it comes to a psf comparison. A 13th floor 1399 sq ft unit is asking for $3400, which breaks down to a $2.43psf pricing. With such a large unit, one could conceivably share the rental with a few other people, lightening the load for a great unit near the CBD. 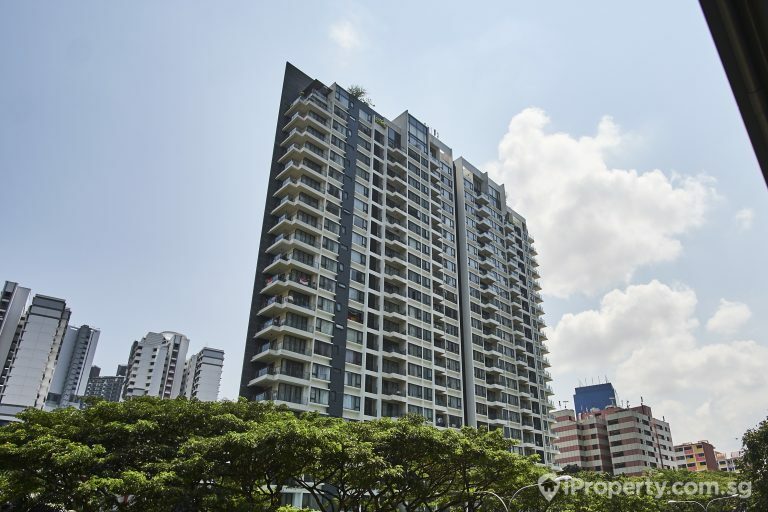 River Place, at 60 Havelock Road, is a little pricier but something great to consider. It’s well situated, and units in the development are asking in the $3.50psf price range. That means a 1582 sq ft, 3-bedder would be asking for a rental of $5400 per month. Considering the sweeping view of the city, and the 5-minute walk to the CBD, this is a fantastic deal. 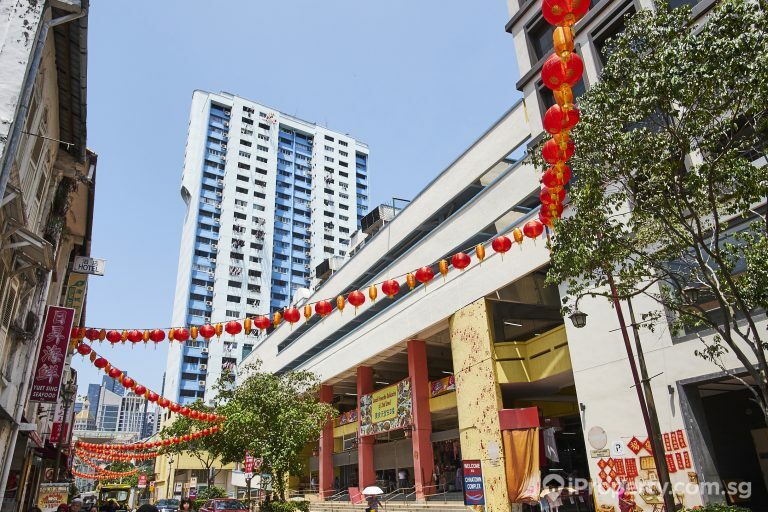 Chinatown itself is chockfull of food options, places for shopping and recreation spaces. A great place to start would be the seminal Chinatown Point. The redeveloped shopping mall is Chinatown’s most modern mall, and its tenant mix shows. With anchor tenants like the Chinatown Library, NTUC FairPrice, and a slew of F&B options, this 205,000 sq ft retail centre is perfect for grocery shopping and meals. Of course, there’s great accessibility to the rest of the Island through the rail network. 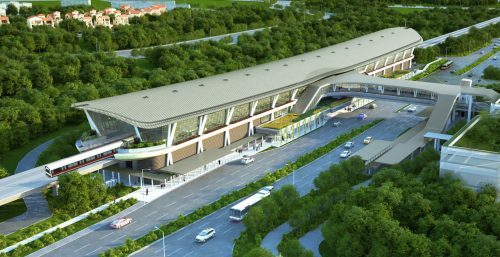 Chinatown Station itself is an interchange that connects Singapore’s newest Downtown line with the Circle Line. This opens up a range of travel possibilities, but the coolest thing is that the downtown core is only 2 stops away from Chinatown station. Slightly further away lies Raffles Place Station, which connects the East-West Line with the North-South Line. There’s also plenty of greedy in the area. Pearl’s Hill City Park, for one, is 9 hectares of green built around a reservoir. Located behind Outram Park, it’s a nice place for a stroll in the morning. The other more famous park in the neighbourhood is Hong Lim Park. It’s probably one of the most wellknown parks in Singapore, famous for being the only place on the island where public protests are allowed. Pink Dot, Singapore’s only LGBT event, is notably held there on an annual basis. Chinatown is lively, colourful and hyper-central in its location. These three key factors make it one of the more south after CBD-fringe locations in the neighbourhood. A good mix of old and new make up this neighbourhood, keeping things exciting and fresh for its residents. If you have the luck to live here, take advantage of its accessibility, and live it up in Chinatown!